The Dwarf Puffers of the genus Carinotetraodon are remarkable little creatures. 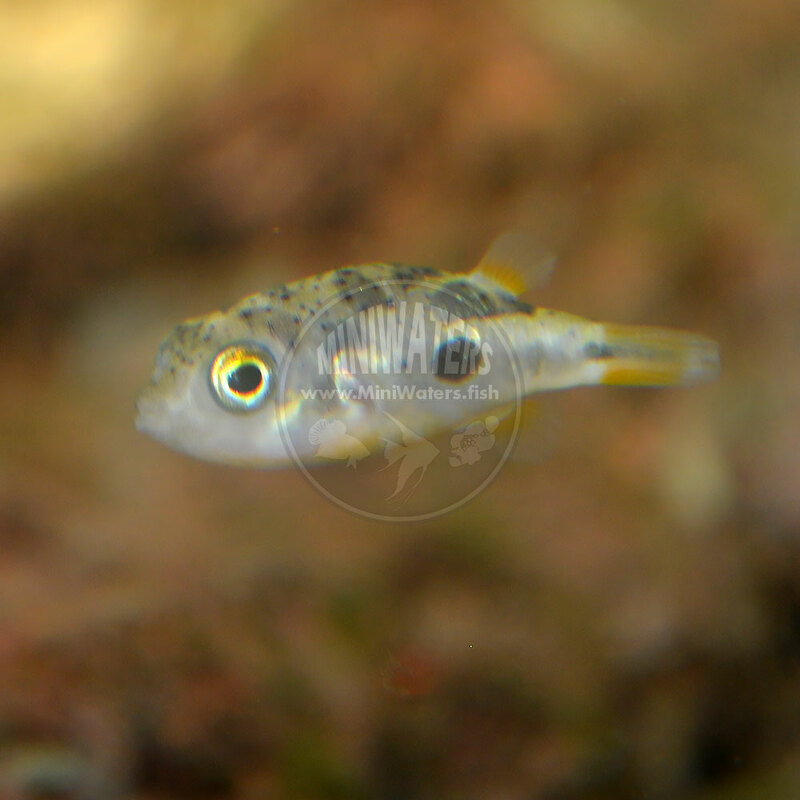 The “Pea Puffer” specimens on hand are presumably Carinotetraodon travancoricus, although they could also be from the similar, more recently-described Carinoetraodon imitator (or even a mix of the two species); the actual species description of C. imitator is online and could be useful in helping to identify which species you’ve ultimately received. 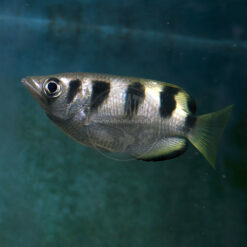 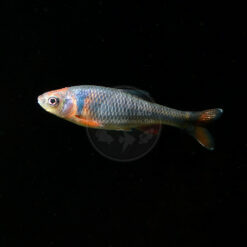 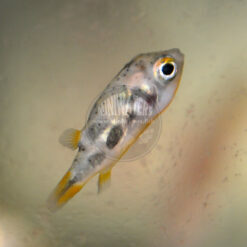 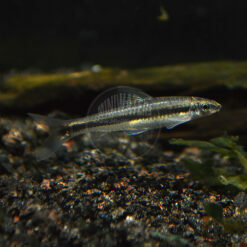 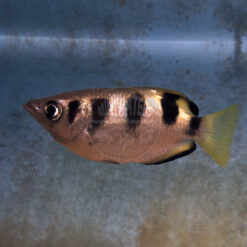 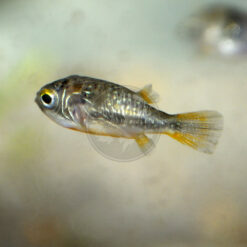 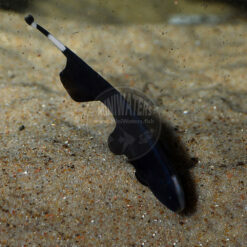 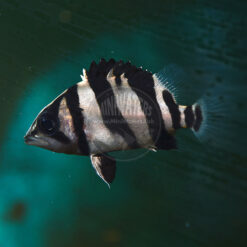 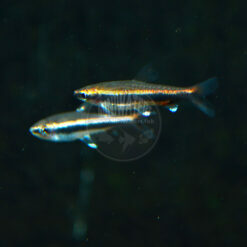 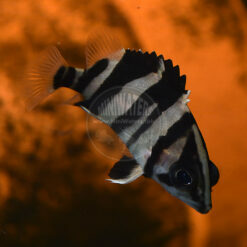 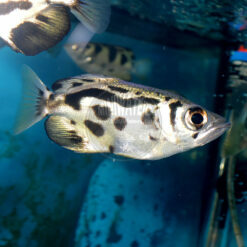 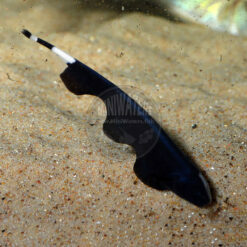 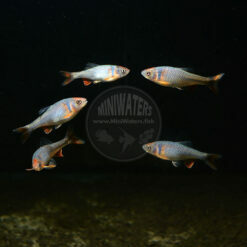 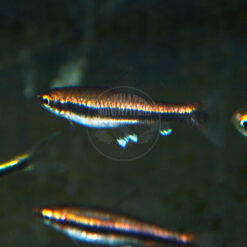 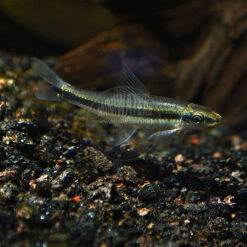 Regardless, these are fish best-suited to a species aquarium or specialty tank, designed primarily with them in mind. 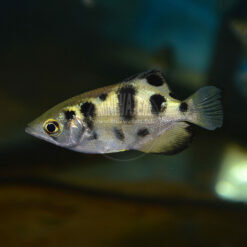 They are carnivores which rarely grow behind 1 inch in length, are exclusively freshwater fishes (no salt required), and can even be bred in captivity. 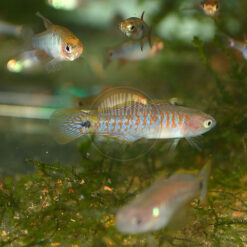 They tend to require frozen or live foods in captivity, although I’ve had success getting them to eat freeze-dried bloodworms. 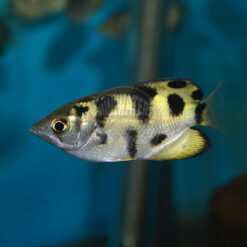 An excellent write-up of their captive care has been published by Practical Fishkeeping online; the SeriouslyFish.com account is also quite useful. 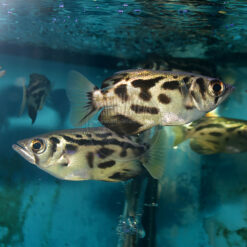 Pristine water is required, and most recommendations suggest giving each Pea Puffer 2-3 gallons per fish. 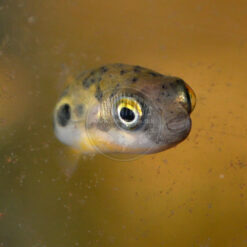 Given the general nippy tendencies of puffers in general, I think a larger group, the better. 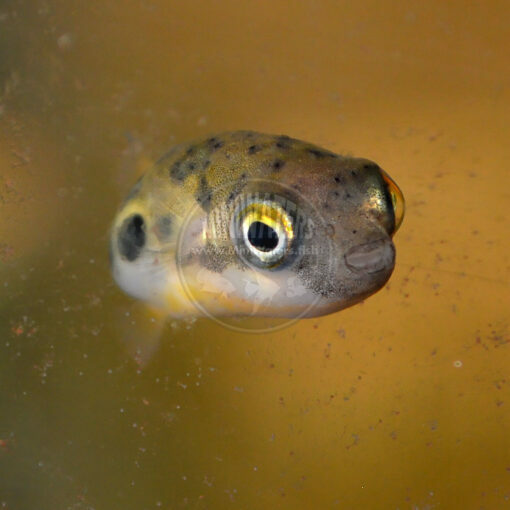 Pea Puffers tend to arrive in rather emaciated condition and are juveniles, generally less than 0.5″ in length.